Referencing fees will apply at £100 Inc Vat per person over the age of 18. 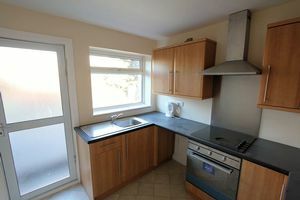 There will be a charge for the tenancy agreement of £80 Inc Vat in addition. 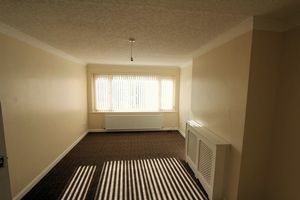 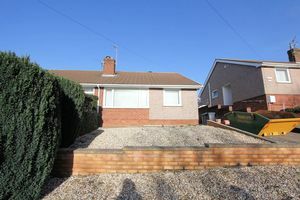 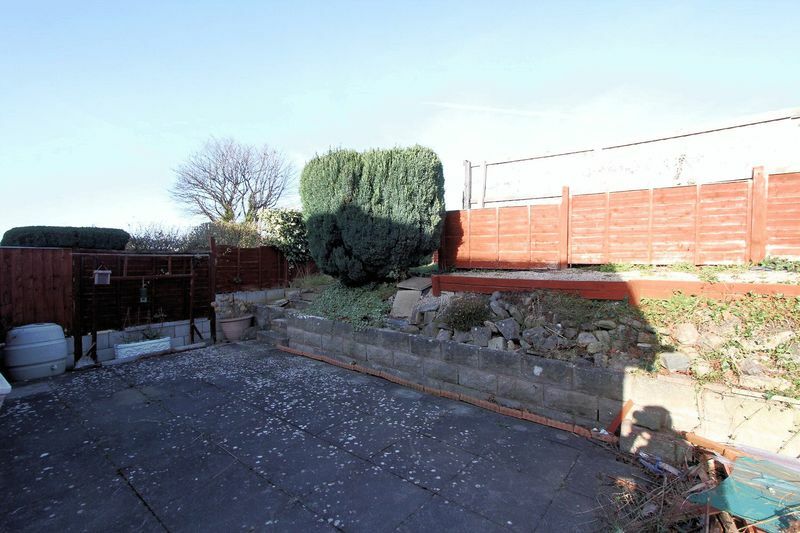 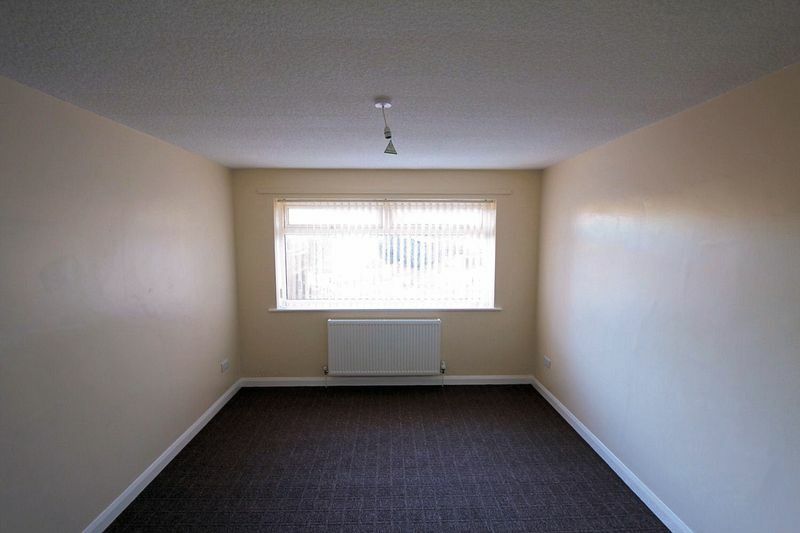 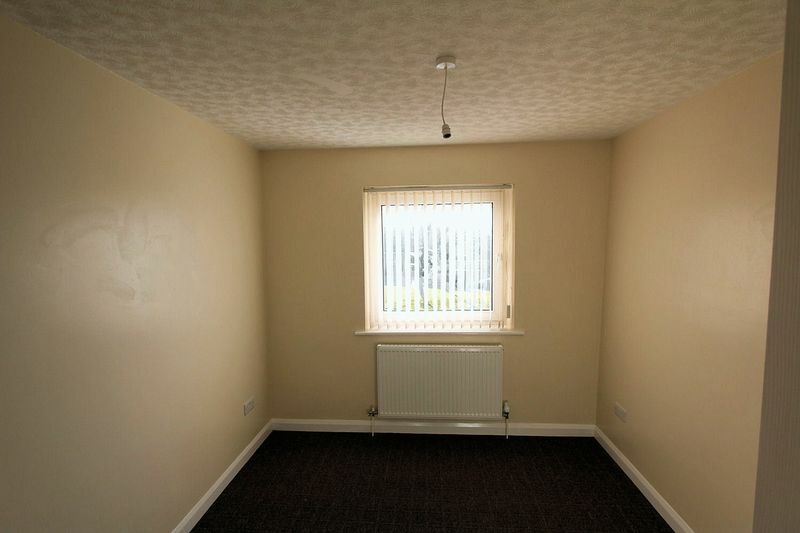 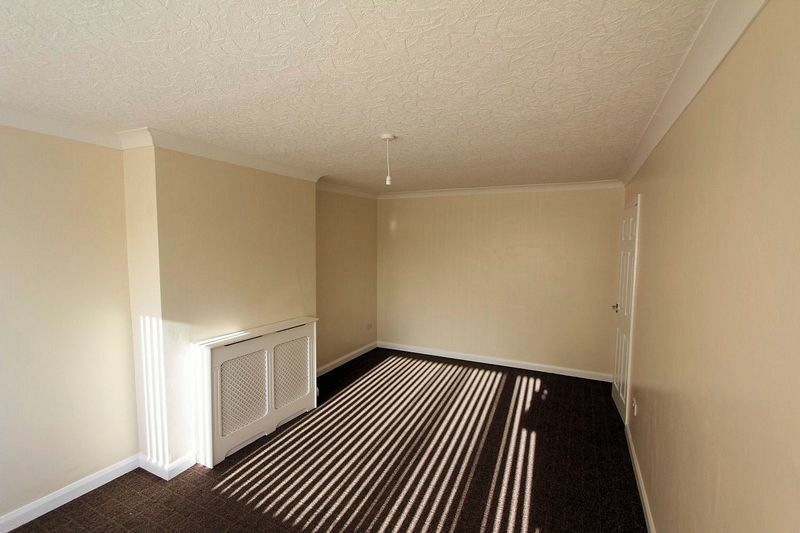 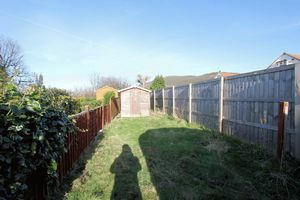 Payable in advance £550 for the first months rent together with £650 deposit.